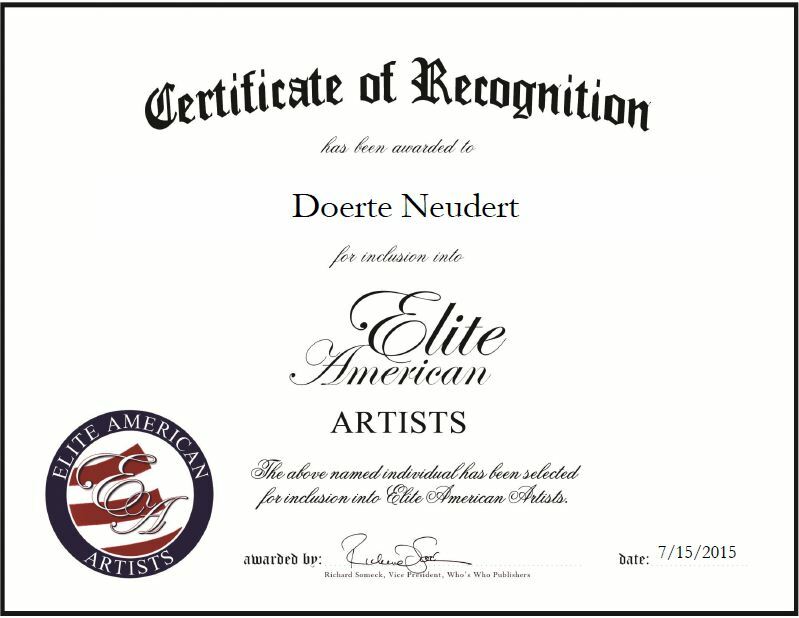 Nantucket, MA, July 15, 2015, Doerte Neudert, Owner of Art Cabinet Nantucket, has been recognized by Elite American Artists for dedication, achievement and leadership in contemporary modern art. Ms. Neudert spent 30 years married to an art professor, where art and music were the main subjects. She permanently moved to the United States, opened a gallery with European and American modern art, built a house, a studio, and traveled five years in the winter all over the world including India. Throughout her 51-year career, Ms. Neudert has inspired others. She has learned that Americans react on spiritual and emotional values, and trust and respect her offer and concept, The Spiritual in Art. She is joined at the European Salon in the summer months. Ms. Neudert’s art gallery brings a European elegance to Nantucket Island’s traditions. She features a wide range of artists in hopes of connecting people to her lifelong passion for the arts. Ms. Neudert’s goal is to awaken individuals’ curiosity and spark their creativity. Under her leadership, Art Cabinet Nantucket is a six-time Best of Nantucket Award Winner from 2009-2014, and was honored with the Massachusetts Excellence Award in 2013. She attributes her success to her self-confirmation. In 1995, she spent 10 days in a European salon at the Center for the Arts. She also worked with Dr. Al Orensanz in New York City, did a solo show for Charlotte Culot in France, a solo show at the French Library in Boston Ma., and did international fairs. 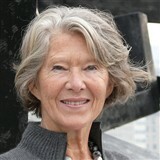 Furthermore, she spent 20 years in a European salon on Nantucket doing music, art, lectures and art discussions. This entry was posted in Art Gallery and tagged contemporary modern art, creativity, European art, modern art, The Spiritual In Art. Bookmark the permalink.